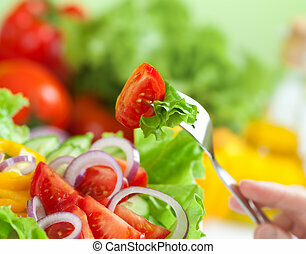 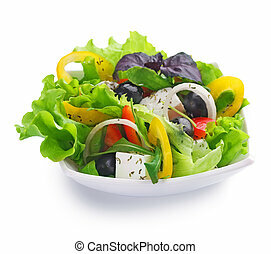 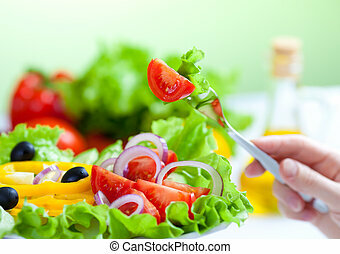 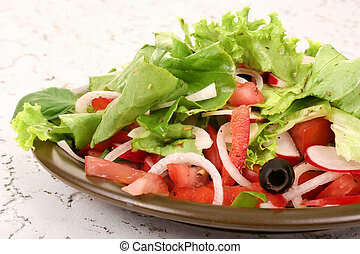 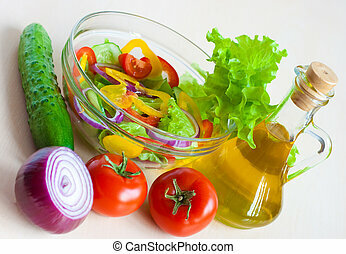 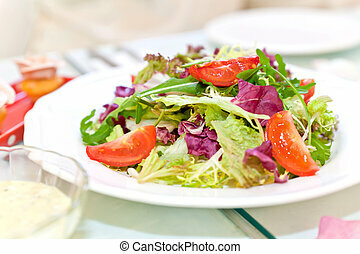 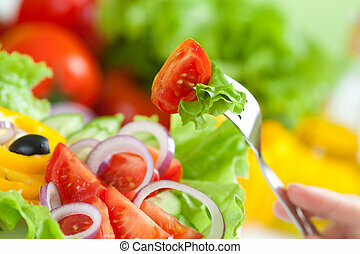 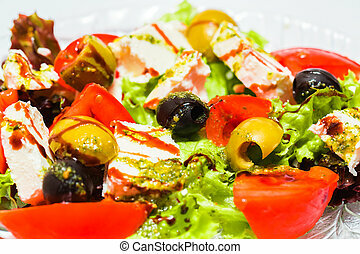 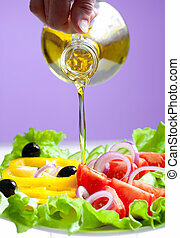 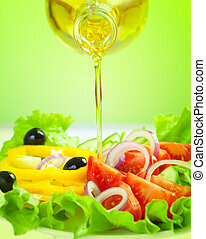 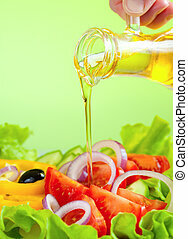 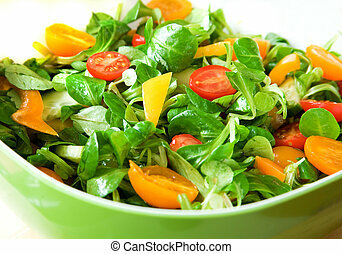 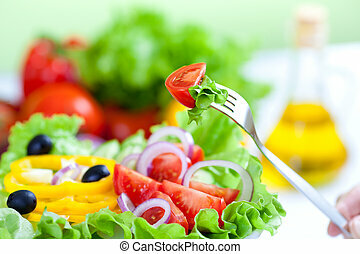 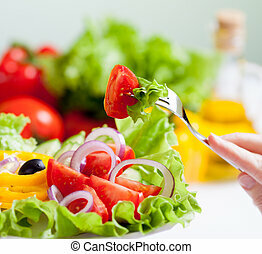 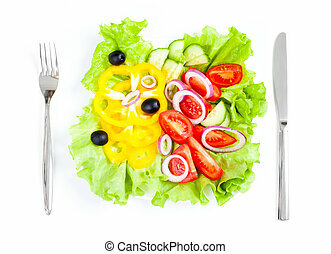 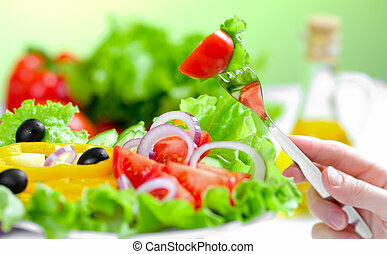 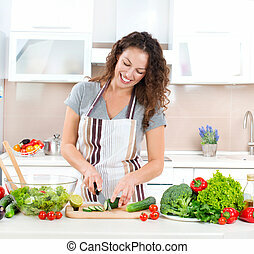 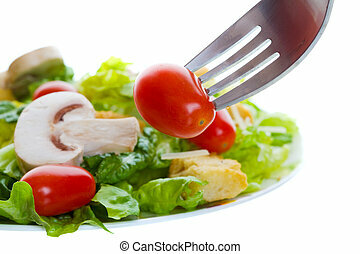 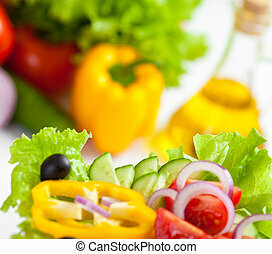 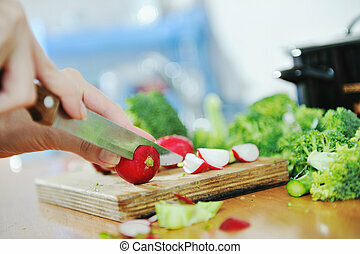 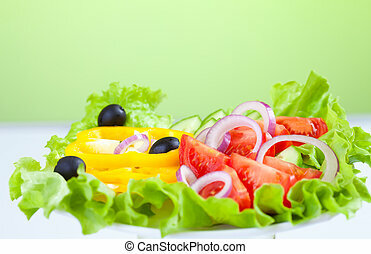 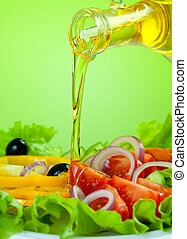 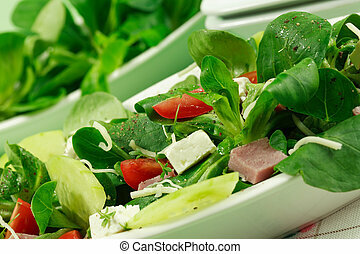 Healthy food fresh vegetable salad. 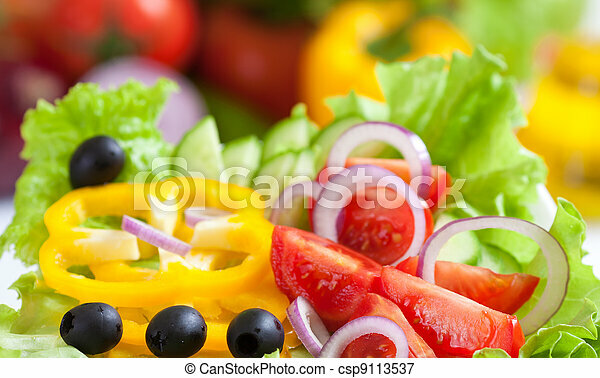 Healthy food fresh vegetable salad. 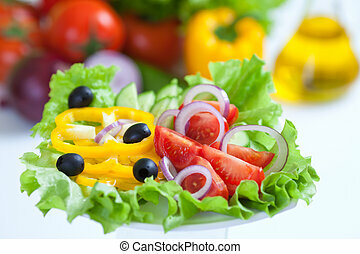 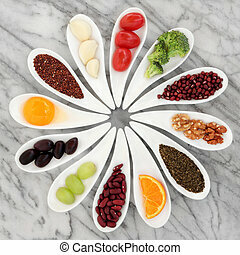 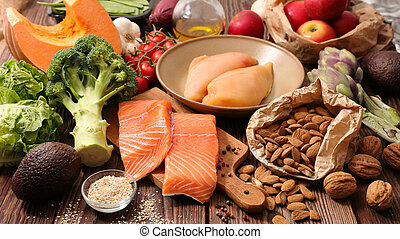 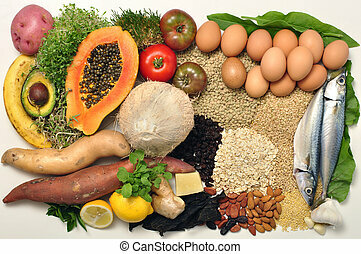 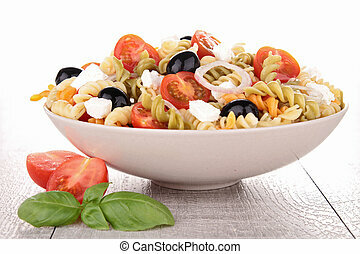 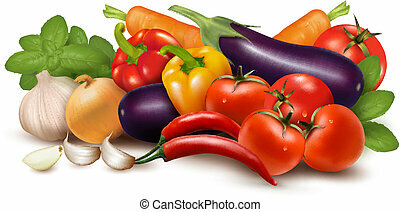 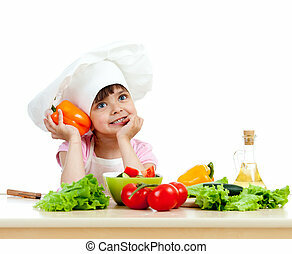 Healthy super food selection in white porcelain dishes over marble background.